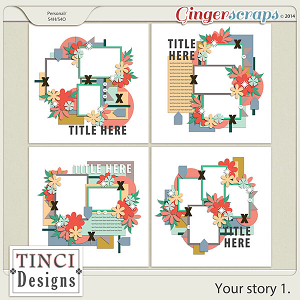 Please note: these templates were a part of a Take It Sloth Collection previously released under a brand Weekendays Digital Designs (Dagi's Temp-tations & Nom De Plume). 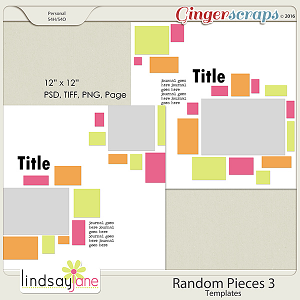 This template pack includes: 4 layered 12×12″ templates in PSD, TIFF and PNG formats. 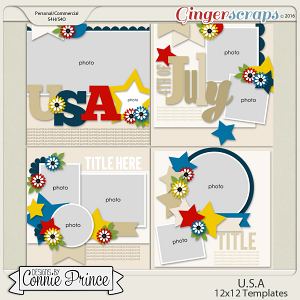 Please note that these are digital files, you will not receive physical products. 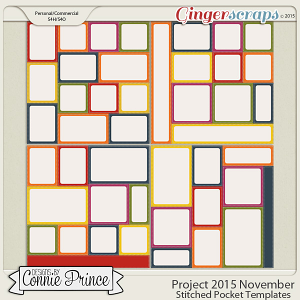 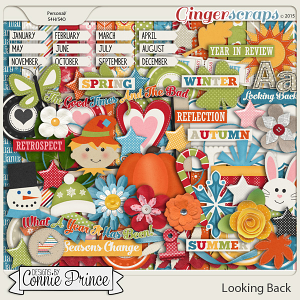 Project 2015 November - Stitched Pocket Templates Looking Back - Kit Your story 1.